 Learn more about our many ministries and how you can get involved. At Vanderhoof Christian Fellowship, we believe in passing the torch of faith to the next generation. One of the ways we do this is through our Sunday morning Sunday School Program. There are classes for all ages with teachers who love children and want to share Christ's love with them. Sundays School Classes start at 9:45 every Sunday (September - May). Our desire at VCF is to help youth to become sincere disciples of Jesus who grow a love for the church, becoming disciple makers. Jr. Youth is for Grades 6-7. We meet twice a month during the School year, splitting our times together between events and bible studies. Sr. Youth is for Grade 8-12. During the school year we meet every Friday for events and every other Wednesday for bible studies. Find our Youth Group Registration and other Permission Forms here. Check out our youth calendar to see what we are up to this month! Check out our Youth Facebook page to find weekly information! Adult Sunday School - Sunday Mornings at 9:45am in the church basement. Everyone is welcome. 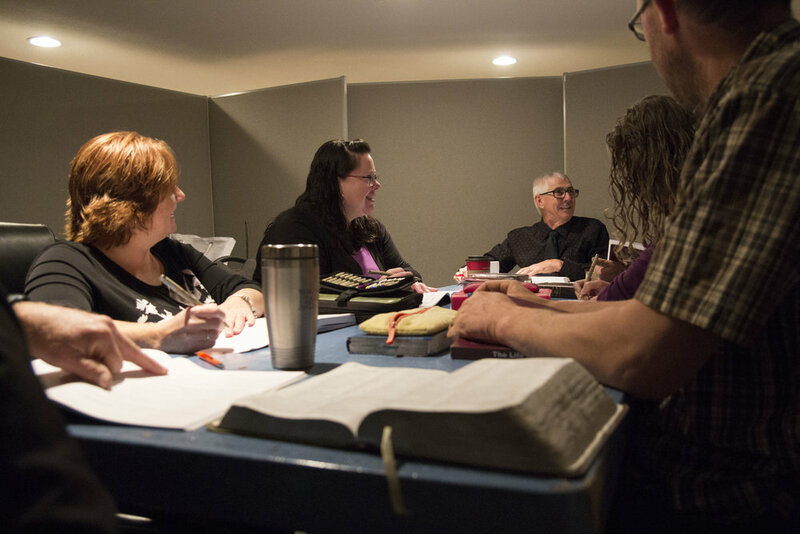 Our Adult Sunday School class is a time of study and discussion on various Scriptures and relevant Topics. On February 17, 2019 Wade Harvey will begin leading us thru a study on the Gospel of Mark. The Adult Fellowship Team plans various events throughout the year, these include a Family Campout, Games & Movie Nights, a Christmas Dinner and much more. Women’s Bible Studies - Thursday mornings from 9 am - 11 am, September to December, and end of January to mid April we offer Bible Studies at the church. Starting in January we will be going through the study of Daniel by Beth Moore. Women’s Evening Out - Once a month we have an evening for gals to get together, be inspired, encouraged & reach out to others. Prayer Sisters - We take an evening to choose a secret sister to pray for and encourage throughout the year. Annual R&R Retreat - An event that happens at Echo Lake Bible Camp, a weekend of hanging out, enjoying great food, fellowship with each other and relaxing! Join us for a time of fellowship, prayer & good food as we study “Peach Tree Leadership” with Donnie Smith! Join us and sign up by following the link below! Thank you! Look forward to seeing you there. Small groups at VCF are a place where people go through life together through caring for one another and growing in their understanding of scripture. We have a number of different Small Groups; some include the entire family, some are just adults and some for seniors. Please contact Pastor Peter Doerksen if you would like to get involved in a small group.